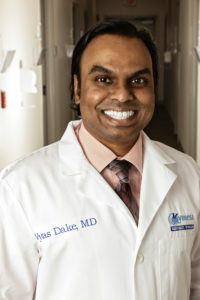 Roswell Primary Care Physician, Kymera Urgent Care Physician Vyas Dake , MD, a Board Certified Family Medicine Physician joined Kymera Independent…. read more …. 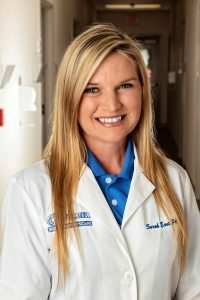 Roswell Primary Care Sarah East – Brumana PA-C – Sarah East was born and raised in rural southern New Mexico on a small farm outside of Alamogordo. 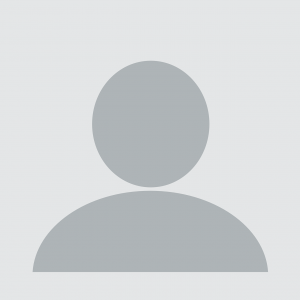 In…. read more …. Peter Jewell, MD, joined the Primary Care staff at Kymera in 2016 as a Family Medicine Physician. Prior to working, Dr. Jewel received his education at…. read more …. 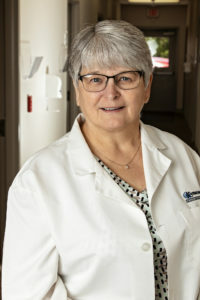 Roswell Primary Care Carol Holland, CFNP joins the Kymera family of providers in our Roswell office. She graduated from St. Mary’s Hospital School of read more …. 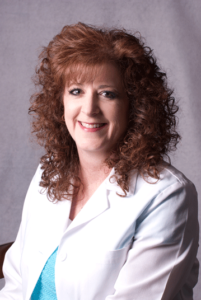 Hobbs Primary Care, Sondra Hutson, CFNP – has recently joined the Kymera family of providers serving patients in our Hobbs office. Sondra obtained her Bachelor of Science in…. read more ….